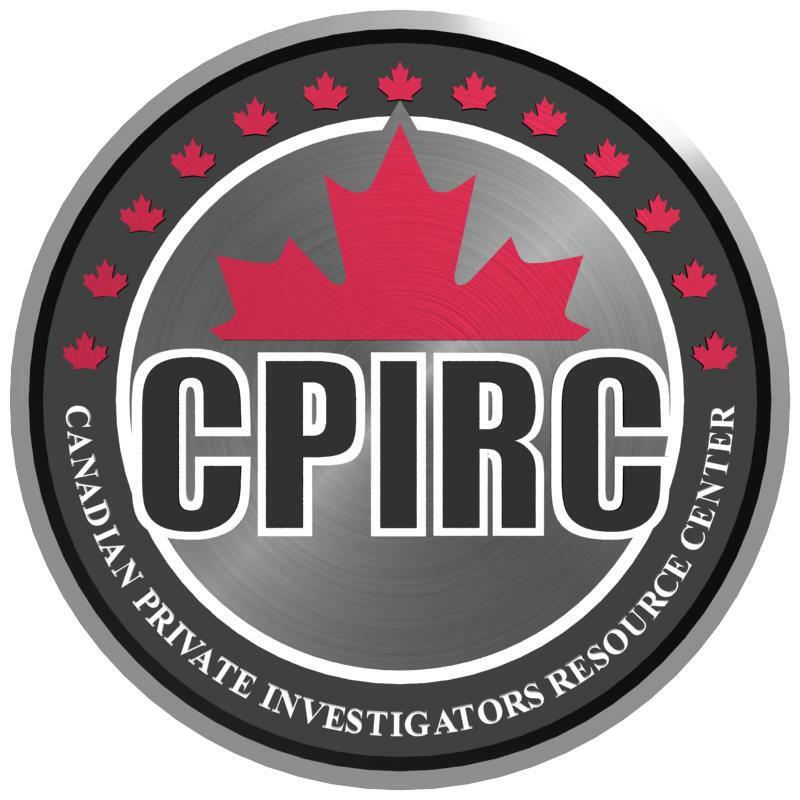 This is going to be a quick and dirty blog update about the surveillance vehicles I’ve used, and the ones I currently us at Lapointe Investigations. There is a lot of speculation about what the perfect surveillance vehicle is, but unfortunately, there isn’t just one vehicle that can be used in all situations. That said,if you’re a new PI in the market for a surveillance vehicle, this article is designed to help you decide what will suit your needs. I’m going to guess that most people currently own a sedan, or have owned one in the past. 1)These vehicles are light, compact, and blend into the crowd. 2)You can easily and quickly back a sedan into a parking space, and take off at a moments notice. 3)There are a million silver, grey, and tan sedans on the road for you to blend in with. Stay away from flashy colors that draw the eye and you will be fine. 4) Generally good on gas, and affordable vehicles to buy. Pro tip: Avoid cars associated with the police, eg. chevy impalas or ford interceptors. People are immediately suspicious of police or authority looking vehicles. 1)You are stuck in the front seat as moving to the back is awkward and sometimes even impossible. If you are on a long surveillance gig lookie lous’ are bound to notice someone sitting in the front seat of a parked car for anything over a few minutes. This makes tinting your windows dark important. 2)You are low to the ground, so filming over other vehicles or objects is made difficult. 3) Not great for rural, or off road type settings. Won’t be great in the winter. Overall: A decent vehicle if set up properly. Mid sized SUV’s offer decent space, and maneuverability. Depending on your location, they blend into most settings. 1) Mid sized SUV’s are becoming the most popular vehicle on the road, everyone and their grandma drives one. They blend in well as long as you avoid flashy colors. 2) These vehicles are somewhat compact, and depending on engine options can be pretty quick. 3) You have room in the back to hide on long surveillance gigs. Set up some curtains and tint your windows. 4) Generally a little bit higher off the ground, which is ideal for shooting over cars, hedges, and fences. 5) Decent in off-road conditions. 1) While the trunk has more space than other vehicles, you’ll find yourself getting sore on long surveillance jobs. While more expensive, the minivan provides itself as an unsuspecting and well rounded surveillance vehicle. 1) Blends into almost all settings. It has a completely disarming appearance. 2) There is a large space in the back to set up a little fortress of solitude for long surveillance gigs. 3) Many large unobstructed windows for a great 360 degree view. Relatively large, so you may find it hard to quickly park. Acceleration may be too slow for some drivers. Expensive and large, these vehicles can come off as a little ominous when parked on residential streets. These vehicles have power and size, and are great in pursuits. You can easily see over other vehicles on the road. Spacious in the back, with lots of room to set up for long surveillance gigs. A dark tinted SUV will seem suspicious to most when it isn’t recognized. Not the best on gas. Can have a poor turning radius. Ideal for long stationary surveillance if made to look like a construction vehicle. Huge space ideal for setting up a very comfortable and spacious surveillance vehicle. Very reliable if well maintained. These vehicles are very visible, so great efforts should be made to blend into the surrounding. Cannot be used to follow subjects. I would notice the big white van following me even if I was a very unaware individual. Overall: Great for long term surveillance. This entry was posted in Private Investigations, Uncategorized and tagged best pi vehicle, best private investigator vehicle, best surveillance vehicle, surveillance car, surveillance van, surveillance vehicle. Bookmark the permalink.